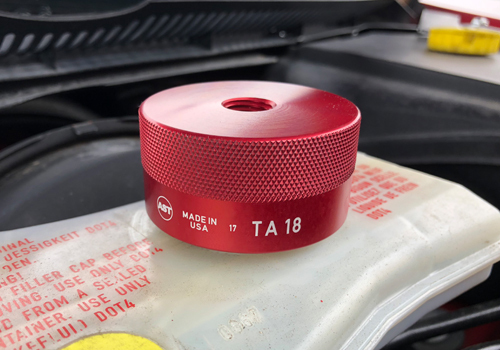 Fits quickly onto brake master cylinder reservoirs on most Toyota vehicles. 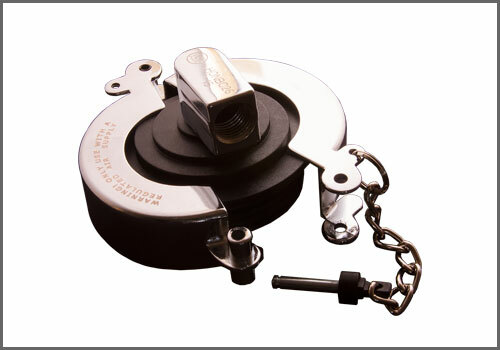 Used in conjunction with pressure bleeder and 1/4" NPT fitting (NOT INCLUDED) to flush brake fluid on a wide range of vehicles. The tool's design reduces time and effort when flushing the brake system.